Hit the restaurants in Alba at lunchtime and you’ll see plenty of Dolcetto on the table. Dolcetto can get a bit lost in the mix with it’s big sister and brother, Barbera and Nebbiolo. Roberto gives this wine serious respect. You can see the quality of fruit in the wine. Textural, savoury and spicy. It shows a wise hand has helped it express it’s full potential. This is one of best Dolcettos Roberto has made! Vineyard Location: La Morra sub-zone of Barolo. Fermentation is carried out in the traditional manner in small volume stainless steel vats. The malo-lactic fermentation follows immediately and the wine remains in stainless steel for a total of 10 months. The 2016 vintage was certainly one of the longest-lasting in recent years. Winter was mild and dry, however March saw temperatures drop with plenty of rain, providing the soil with good reserves of water but delaying flowering by around 10 days. This phenological delay continued until the end of the summer, which also began slowly but extended until the end of September. All the grapes were healthy, and cases of hail were less intense and widespread than during the previous year. The harvest of the whites began early September and they show excellent aromatics with good acidity and structure. The red harvest immediately followed the whites with the Dolcetto, then Barbera and without a break by Nebbiolo in mid-October. 2016 was a very good vintage for Dolcetto, but even more so for Barbera, which acquired excellent levels of sugar over a sustained period of good weather, while maintaining the varietal’s typically good acidity. Overlapping in some cases with the harvest of the Barbera, the Nebbiolo followed the classic order: first Barbaresco and Nebbiolo d’Alba, then Barolo. The late development during spring and early summer, was made up for over August and September, resulting in perfect phenolic maturity. Overall the 2016 wines show excellent balance, generous bouquets and great structure, although in some cases with lower alcohols. We can therefore expect 2016 to be a vintage, which, will be talked about for a long time to come! 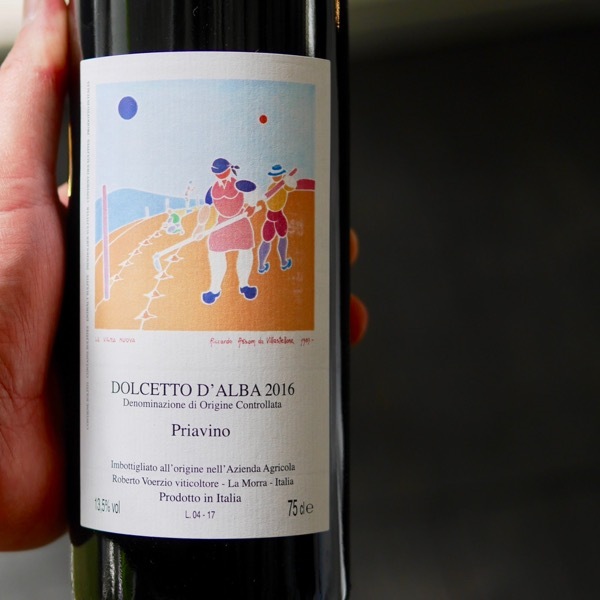 Dolcetto’s, pronounced dole-CHET-toe, translates to ‘Little Sweet’. 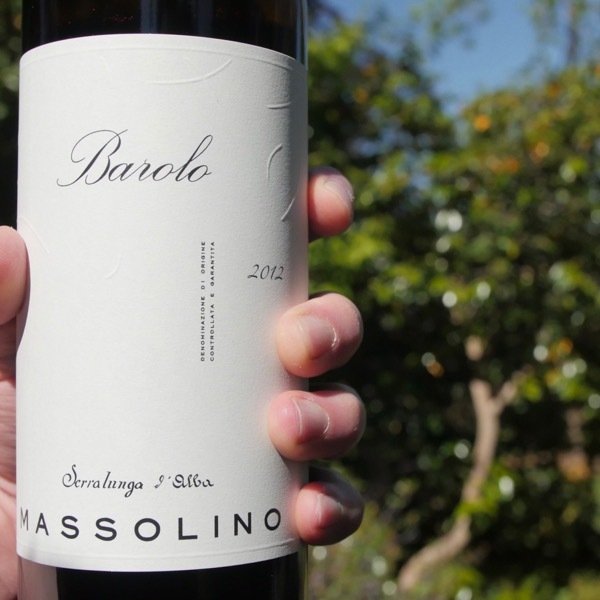 The great estates of Barolo, naturally make great Dolcetto. It’s widely planted throughout the Langhe, the broader region within which Barbaresco and Barolo rest. It is also grown in Liguria under the name Ormeasco, and, in the Oltrepò Pavese, where it is confusingly named, Nebbiolo or Nibièu. The only DOCG (highest Italian classification) is Dolcetto di Dogliani. The wines of Alba, home to Barolo, being classified DOC, but, perhaps the finest of all of the Barberas. Lower in acid, ripening weeks before Barbera and Nebbiolo, allows it to be planted in higher, and, cooler sites. Getting the tannin ripe is essential. 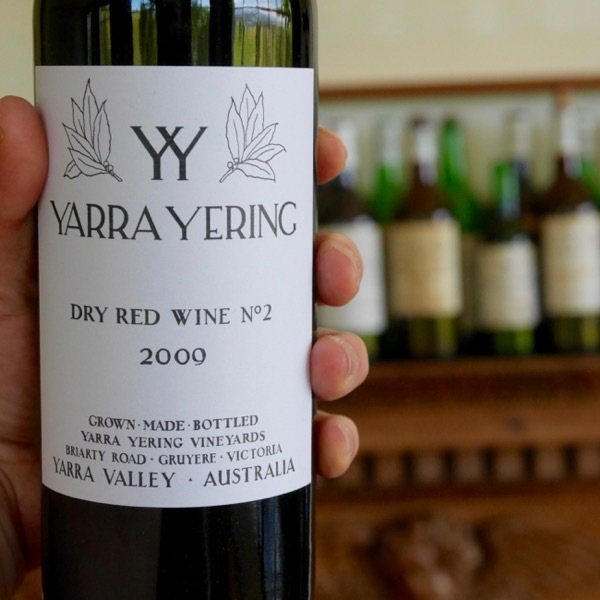 The wines tend to have deep dark colour, opulent fruit and age well over around five years. Dolcetto tends to have darker, black fruit characters, with an earthiness, and, fruit derived (not oak derived) woody character. 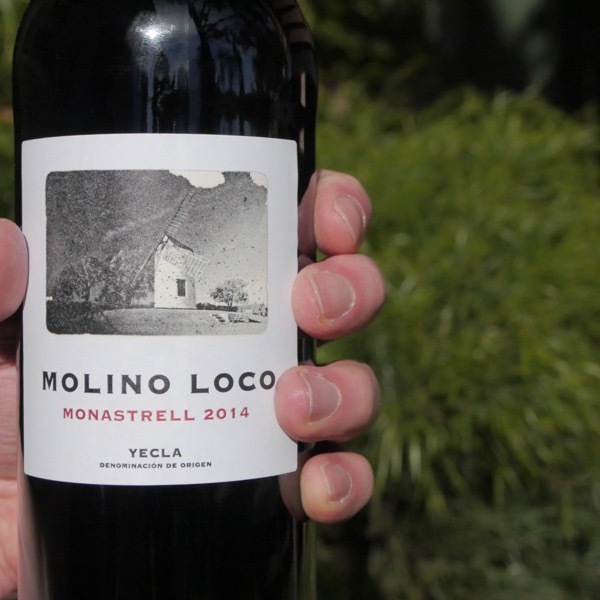 Rich in mid-palate fruit, they often have an edge of rustic, fun, tannin. Many producers make Dolcetto that is a little raw, not developed enough prior to bottling to present as a complete wine. 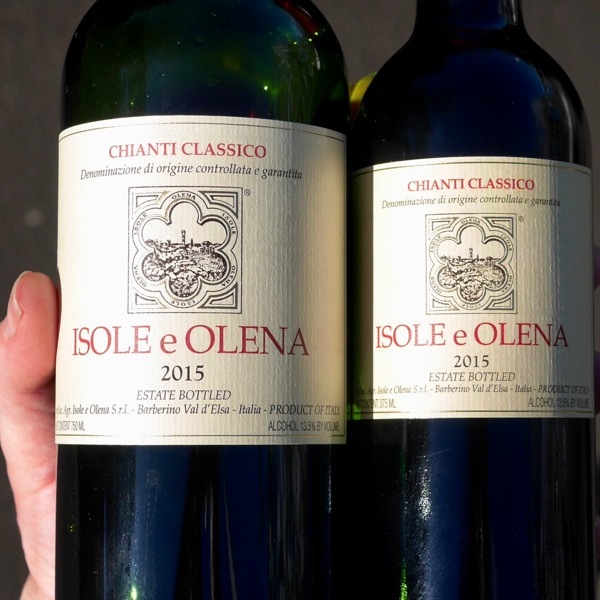 The best like Voerzio and Cavalotto make wines that have undergone a full élévage and have an extra layer of poise. This time, tames the fruit, giving the wine enough oxygen to take the raw edge off it, balancing it with a decent layer of softer tannin. Cellaring: Voerzio’s wines are drinking beautifully now, a testament to a skilled maker, one who clearly understands the interplay between oxygen, fruit, and, tannin! Best from 2nd half 2018 to 5 years.